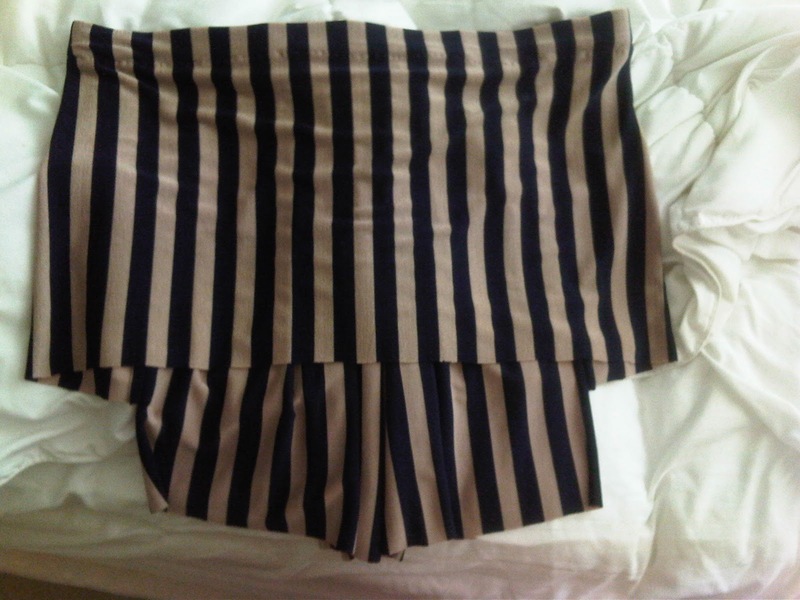 ManriqueGaby: Design 7 Top Fail but it turned into an awesome skirt!! 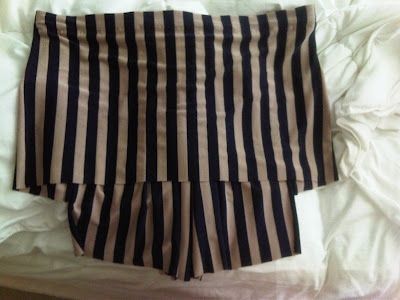 Design 7 Top Fail but it turned into an awesome skirt!! I began working on the top of Design 7 and I ended up with this skirt. 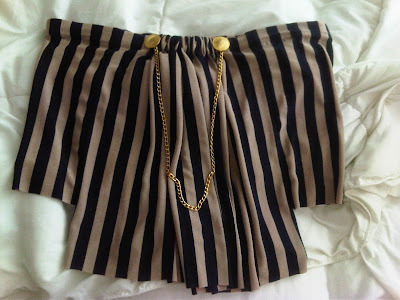 I currently have a thing for gold and stripes. It'll be 2012 summer motif. I'm usually 2 years ahead. I just work that way. I'll show more pics when I wear it. Can't wait!